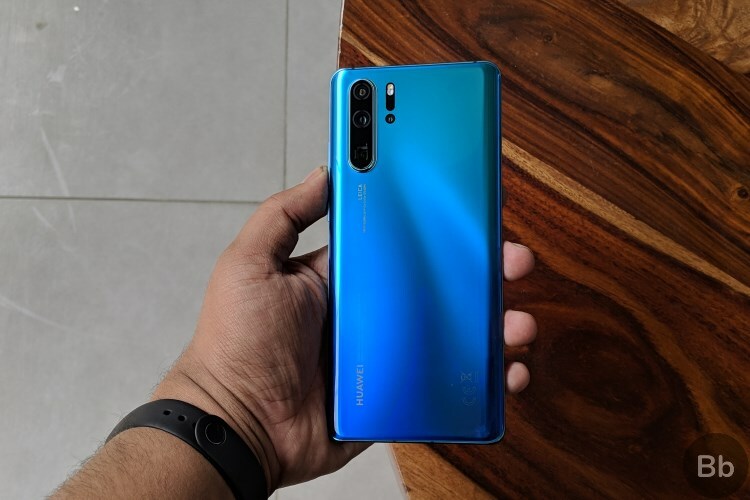 Huawei unveiled its much-anticipated flagship smartphone, the Huawei P30 Pro at its Paris launch event a couple of weeks ago. The Chinese company has wasted no time in bringing its most powerful flagship, with some of the best cameras technology onboard, to India. It has also launched the Huawei P30 Lite for users looking to pick up a more affordable new smartphone. The main attraction of the launch, i.e. the Huawei P30 Pro, has been priced starting at Rs 71,990 for the 8GB+128GB base variant. The P30 Lite, on the other hand, starts at Rs 19,990 for the base 4GB+128GB variant and Rs 22,990 for the 6GB+128GB variant. The Huawei P30 Pro carries forward the design of the Mate 20 Pro, with fresh new nature-inspired gradients. It sports a 6.37-inch Full-HD+ screen that boasts a 19.5:9 aspect ratio and 2340 × 1080 pixels resolution. There’s a dewdrop notch up top and the bottom bezel isn’t too huge. The Huawei P30 Pro is powered by the company’s flagship 7nm chipset, the Kirin 980, but there’s no 5G modem onboard and we don’t even need it as of now. This is paired with 8GB of RAM and 128GB of storage. It runs Android 9 Pie-backed EMUI 9.1 out-of-the-box. 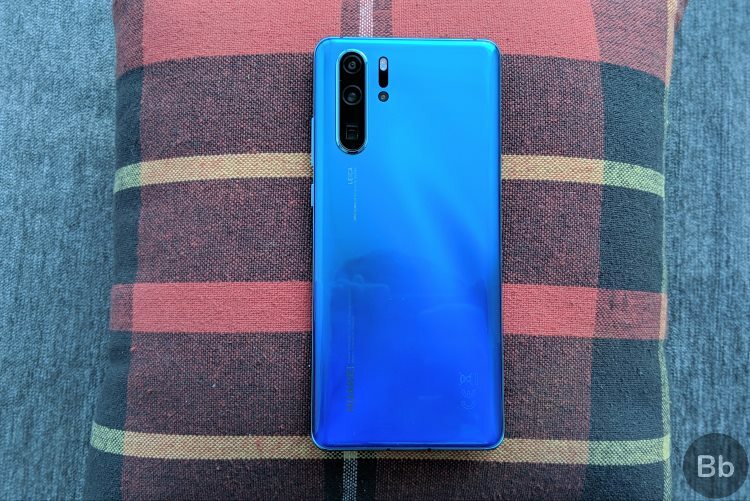 Moving to the camera department, the most important component on this smartphone is made up of three cameras and a TOF sensor included on the side for better portraits and future AR use-cases. The triple camera setup has a primary 40MP (f/1.6) SuperSpectrum sensor, a 20MP ultra-wide angle camera, and an 8MP telephoto camera with a 5x optical zoom and 10x SuperZoom capability. It can also go up to 50x digital zoom, which is just crazy. Huawei P30 Pro also packs a 4,200mAh battery, which is huge, and should be enough to easily last you a complete day on a single charge. If you push the limits and it doesn’t, I believe you can use the 40W SuperCharger to quickly juice up your smartphone. The Huawei P30 Lite sports a smaller 6.15-inch Full-HD+ display, with a resolution of 2312 x 1080 pixels and an aspect ratio that sits between 19:9 and 19.5:9. The design and build of this smartphone aren’t much different from its flagship sibling and it too boasts of gradient backs and a waterdrop notch. 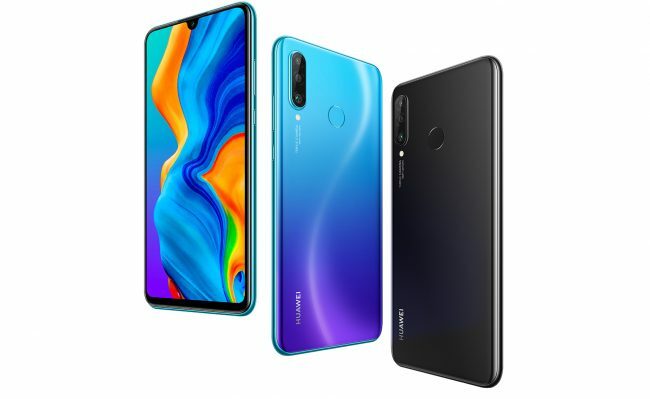 Huawei P30 Lite, being a mid-range smartphone, is powered by the Kirin 710 chipset, paired with up to 6GB of RAM and 128GB of internal storage. There are 3 rear cameras on board, including a 24MP (f/1.8) primary lens, 8MP ultra-wide lens, and a third 2MP depth sensor. There’s also the 32MP (f/2.0) selfie camera on board, which remains the same as the flagship. There’s a decent 3,340mAh battery inside the P30 Lite and you can charge it up using an 18W Quick charger included in the box. This isn’t as fast the 22.5W charger provided with the P30 or the 40W Supercharger bundled with the P30 Pro, but it’s okay and will get the job done at par with other mid-range smartphones. 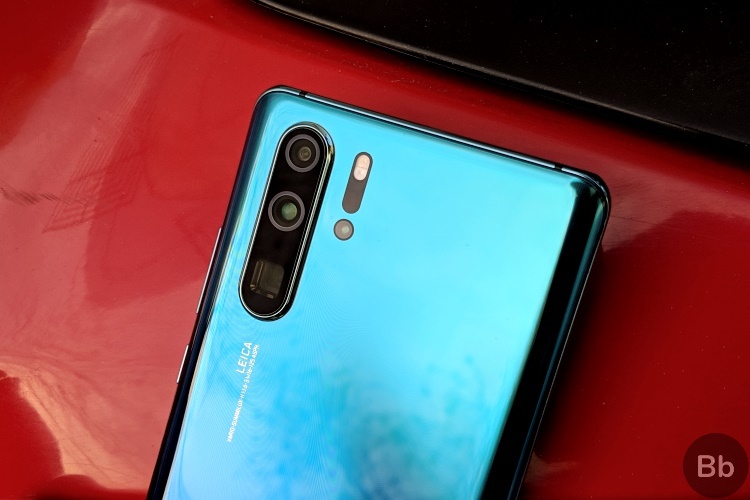 So, what do you think about the pricing of the Huawei P30 Lite and P30 Pro? Favorable or not? Does any of these smartphones pique your interest? Drop a comment below to let us know.